Our product range includes a wide range of laptop lockers, hotel lockers, employee lockers, steel bull hotel lockers, contractors lockers and hall lockers. Shri Hari Industries are the Manufacturer, Supplier and Exporter of Laptop Lockers and all type of lockers, industrial lockers and every type of lockers. We are one of the Manufacturer, Supplier and Exporter of hotel lockers and every type of lockers. 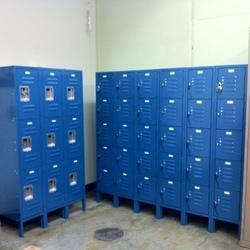 We are the manufacturer of employee lockers, lockers and every type of lockers. 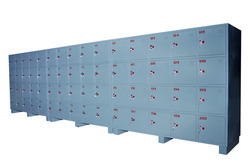 We are one of the leading Manufacturer, Supplier and Exporter of Steel Bull Hotel Lockers and every type of lockers. 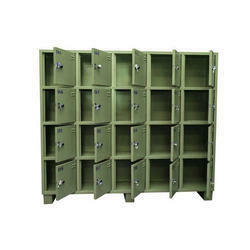 We are the manufacturer of contractors lockers, and all type of lockers. 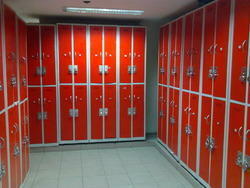 We are the manufacturer of hall lockers and every type of lockers. We obligated to meet the quality standards as per the customer demand. 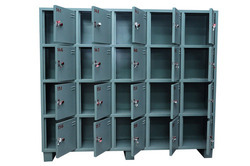 We are the manufacturer of clear door lockers and all type of lockers, industrial lockers.We obligated to meet the quality standards as per the customer demand. We are manufacturer of hospital lockers and also customized demand all also welcome. 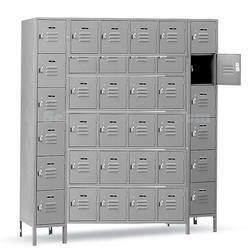 We are the manufacturer of steel lockers , stain less steel lockers, we do all type of steel lockers. We manufacture the personal lockers for gym and school and clubs which is useful for members of them . 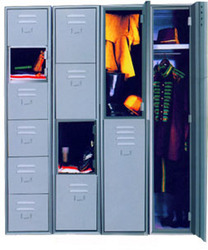 Personal lockers is useful to keep the personal stuff while doing gym , clubbing, school. 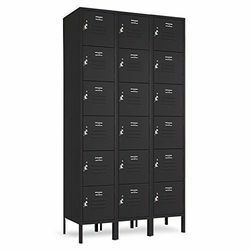 We are the manufacturer of Customized Personal Lockers, and in personal lockers, storage lockers, and many lockers in all type. We manufacturer all type of staff lockers in customized way. We delhi based manufacturer unite. We deal all over the india and looking forward with good order. 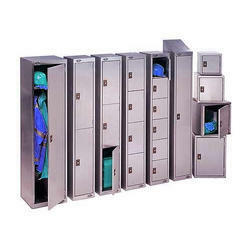 Supplier & Manufacturer of Stainless Steel Safety Lockers in Delhi, Noida, Meerut, Ghaziabad & Stainless Steel Lockers. 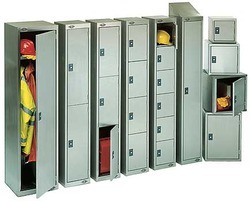 Our product range also comprises of Safety Lockers in Delhi, Noida, Meerut, Ghaziabad. 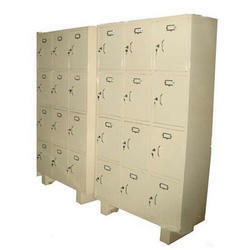 We are the leading manufacturer and exporter of storage lockers and lockers of many types. We are the manufacturer of Industrial Lockers with different size and dimensions, We have given details of our regular Industrial lockers. 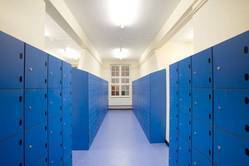 These lockers are available with 18-lockers, 12-lockers, 6-lockers etc having ventilating louvers, arrangement for padlocking or built-in lock. These are widely used in factories, hospitals, clubs, water parks etc. 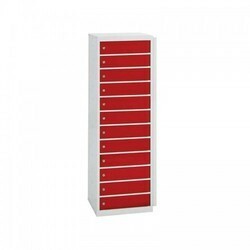 Looking for Industrial Lockers ?